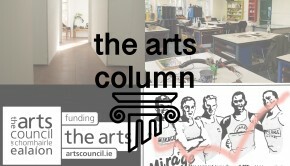 This week’s edition of the arts column has details on Ireland’s largest open submission, a group exhibition on current and urgent political and social issues, a host of exhibitions opening on the same night in the same place, a talk on Brexit, politics and art and an look at the culture of death and morning. 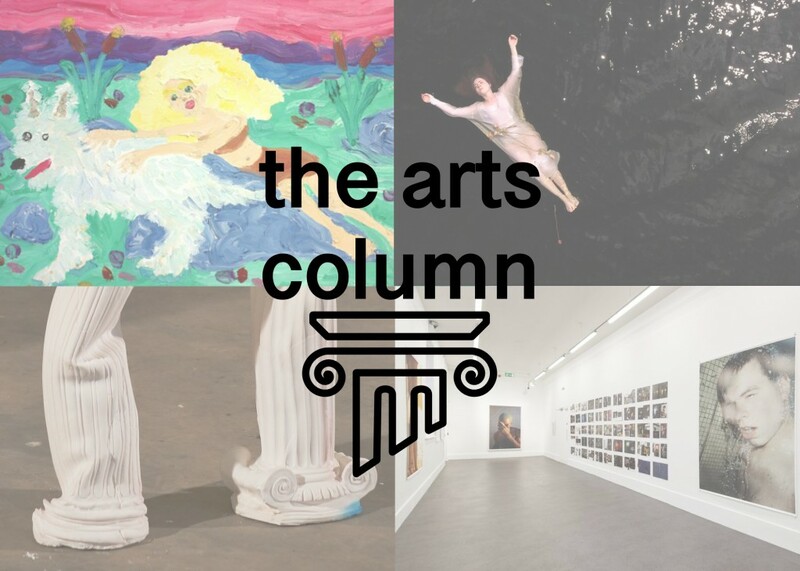 Not one, not two… There are five exhibitions opening this Thursday in Dublin’s RHA Gallery, with a broad range of shows from established artists, emerging talents and institutional collections. Brian Eno brings his large-scale music and light installation titled 77 Million Paintings to Dublin, which continues Eno’s on-going exploration into light, music and imagery. Nitefeedz is a new body of work by Orla McHardy, focusing on care-giving and reproductive labour, whilst Martin Healy’s Terrain examines the conflicts and gaps that can arise between scientifically proven theory and our own personal belief systems. 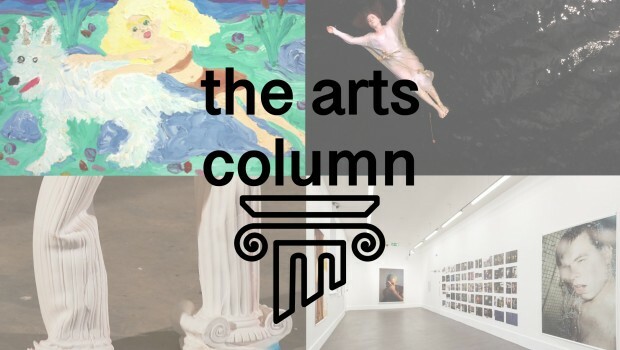 The AIB are showing a selection of works from their collection, chosen by Eithne Jordan, and finally emerging artist Amanda Doran presents her latest work Flora & Fauna, which an investigation into contemporary ideologies of a modern day woman. While all the exhibitions are opening this Thursday, the closing dates for each vary. 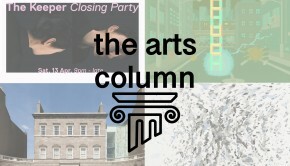 You can find the full details on all, and their corresponding events, on the RHA’s website here. 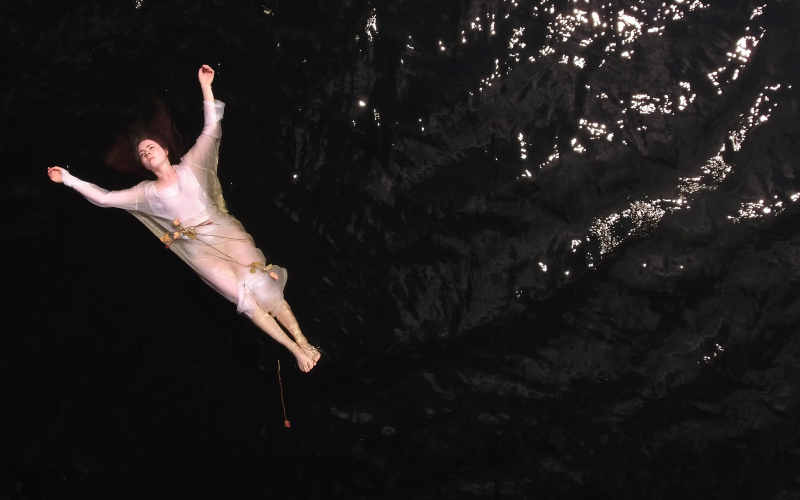 Image: Amanda Doran, Lonely Island Woman, 2018, 50 x 70cm, courtesy of the artist. Whilst on the topic of the RHA, details have been announced for the 189th edition of their annual exhibition. The closing date for Ireland’s largest and longest established open submission exhibition is March 25th, with artist able to submit three pieces at €20 per submissions. Full details and guidelines are available online here. Opening this Friday, January 18th, in CCA Derry/Londonderry is a new group exhibition titled Urgencies. 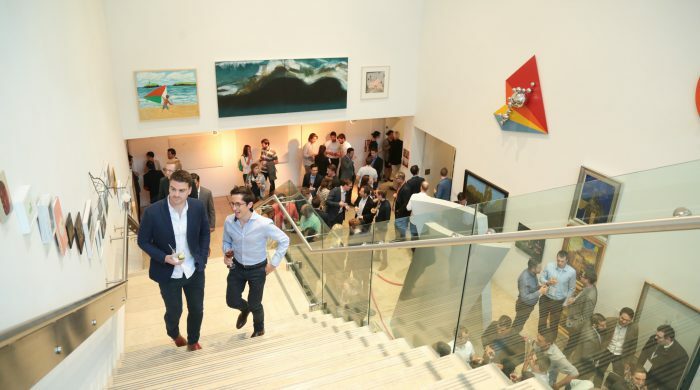 The artists selection for the show was completed by artist Willie Doherty and the gallery’s director Catherine Hemelryk, and chosen artists include Bronagh Gallagher, Michelle Hall, Paddy McKeown and Doireann Ní Ghrioghair. 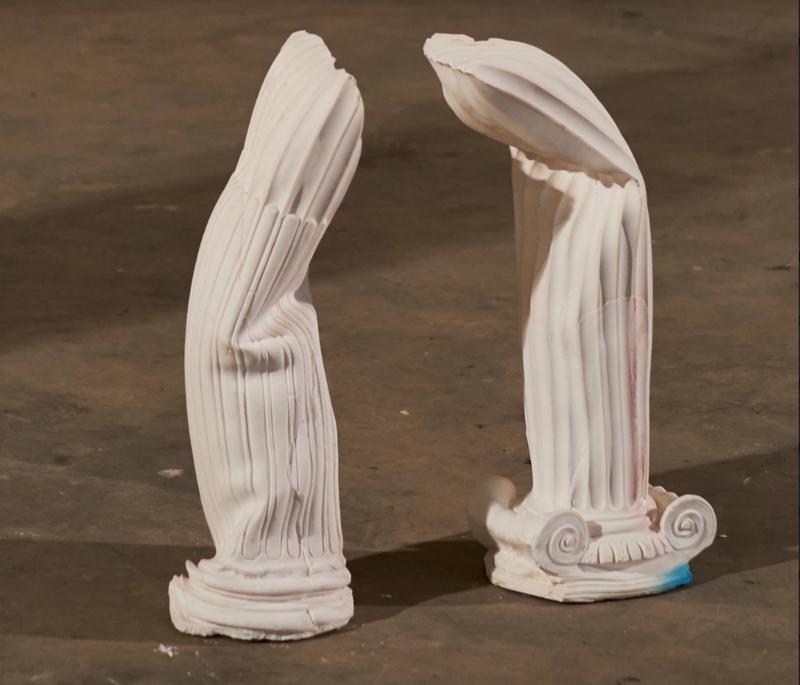 The topics explored in Urgencices range from consumption, pollution and waste to gender, housing and identity, with politics and mental health also engaged – the exhibition’s genesis was from an open call that invited artists to respond to topics that they found urgent. 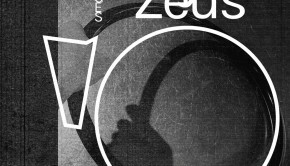 CCA have advised that a number of events, including a DIY graphic design (by Soft Fictions project) and performance workshops (by Hamish MacPherson), will be run alongside Urgencies, and you can find details on the show and the full list of participating artists online here. 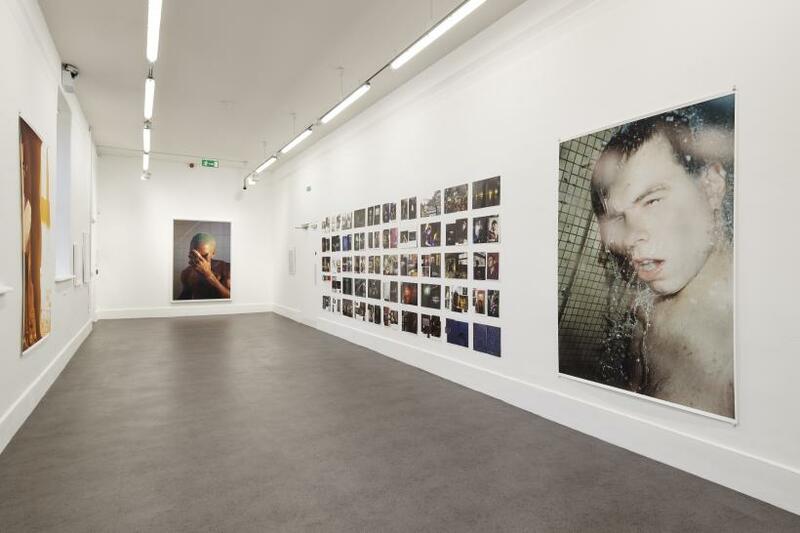 Next Wednesday, January 23rd, Colin Graham, Professor and Head of English at Maynooth University, will be giving a talk in IMMA in response to Wolfgang Tillmans’ on-going exhibition in IMMA. Tillmans’ show, titled Rebuilding the future, includes imagery from his series on protests; and in the run up to the vote on EU membership in the UK in 2016, the artist produced a series of pro-EU/anti-Brexit posters. Taking this as a departure point Graham will discuss the rise in populist politics which aim to re-shape our understandings of identity, freedom and citizenship. Full details of this talk, and others responses to Rebuilding the Future that are forthcoming, are available online here. This Friday, January 18th, Cléa van der Grijn’s JUMP will make the 3rd of five planned stops on its touring run of Ireland, when it opens in The Courthouse Gallery and Studios in Ennisytmon, Clare. For the last decade van der Grijn’s work has been an exploration into our relationship with death, and the differences that exist between how this topic is approach by different cultures. In JUMP this is continued with a series of new paintings and a video piece. 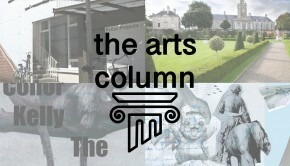 The exhibition continues until February 23rd, before moving to Dublin and finally onto Sligo. Full details are available online here.